Over the past decade then, India has emerged as a preferred location for organizations planning to outsource a variety of services ranging from call centers and other customer interaction services, insurance claims processing, payroll processing, medical transcription, E-CRM, SCM to back-office operations such as accounting, data processing, and data mining. According to industry estimates, the ITES (IT Enabled Services) market globally was of the order of US$ 13.5 billion during 2000 and is expected to grow to US $ 142 billion by 2008. The segments within ITES that will witness tremendous growth include back office operations, remote education, data search, market research and customer interaction services. As per Nasscom-McKinsey report 1999, the ITES industry can attain revenues of US $ 17 billion by 2008 and capture 12% of the market. Globally,India ranks the highest in software development productivity per unit of investment. 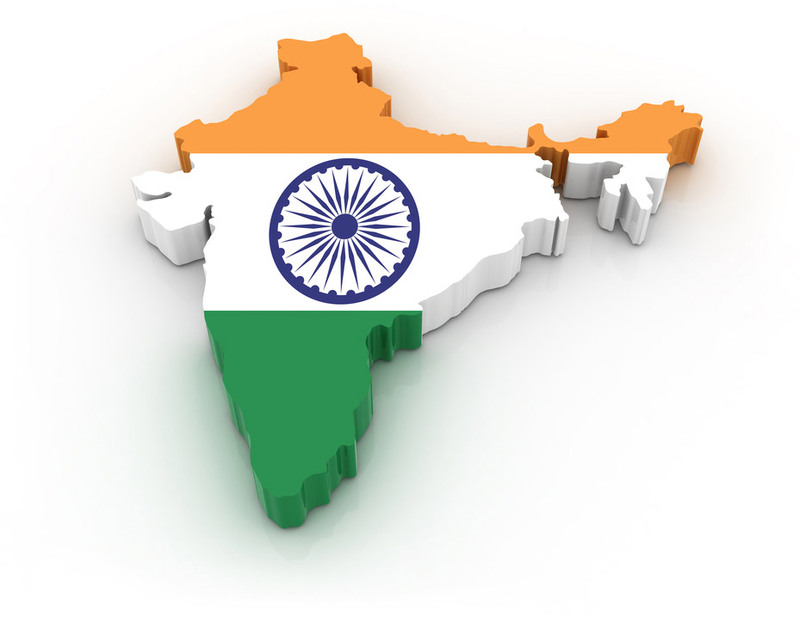 In absolute terms, India has the largest pool of software developers next to the United States. Even in the United States, Indians form a large and highly respected part of the software development community. BAe, Citibank, IBM, Motorola, SAP, SEMA, Siemens and Sony amongst others, carry out a large part of their software development in India, several from Kolkata. Microsoft has its only development facility outside the United States in Hyderabad, India. Every year, approximately 19 million students are enrolled in high schools and 10 million students in pre-graduate degree courses across India. Moreover, 2.1 million graduates and 0.3 million post-graduates pass out of India's non-engineering colleges. At current rates, there will approximately be 17 million people available to the IT industry by 2008. The Indian education system places strong emphasis on mathematics and science, resulting in a large number of science and engineering graduates. Mastery over quantitative concepts coupled with English proficiency has resulted in a skill set that has enabled the country to take advantage of the current international demand for IT. Indian programmers are known for their strong technical skills and their eagerness to accommodate clients. In some cases, clients outsource work to get access to more specialized engineering talent, particularly in the area of telecommunications. India also has one of the largest pools of English-speaking professionals. The Indian government recognizes that Information Technology will influence economic development extensively in the future. IT is a part of government's national agenda and all policies are driven to achieve maximum benefit to their industry. The liberalization and deregulation initiatives taken by the Indian government are aimed at supporting growth and integration with the global economy. The reforms have reduced licensing requirements and made foreign technology accessible. The reforms have also removed restrictions on investment and made the process of investment easier. India is able to offer a 24x7 service and reduction in turnaround times by leveraging time zone differences. India's unique geographic positioning makes this possible.